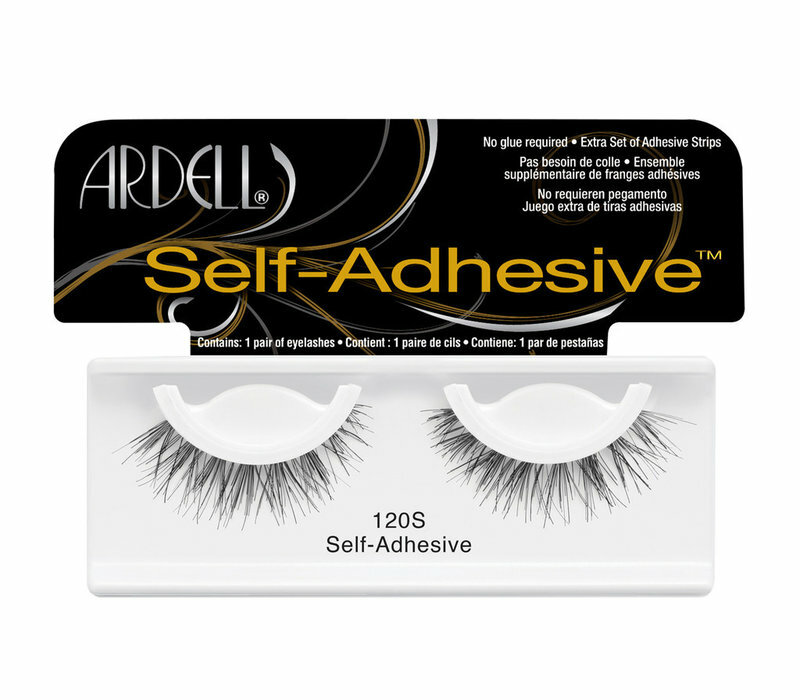 Ardell Lashes Self Adhesive Lashes 120 are self-adhesive lashes! 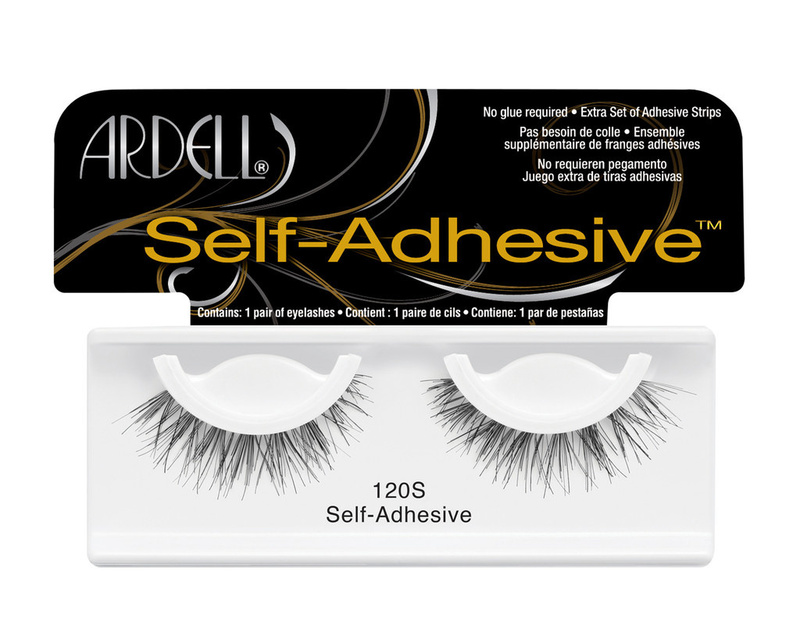 Applying your falsies has never been easier, because the glue is already attached to the eyelash strip. You fix these lashes by gently pushing them and you are ready to shine!